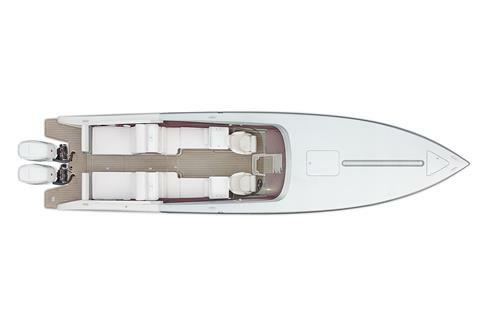 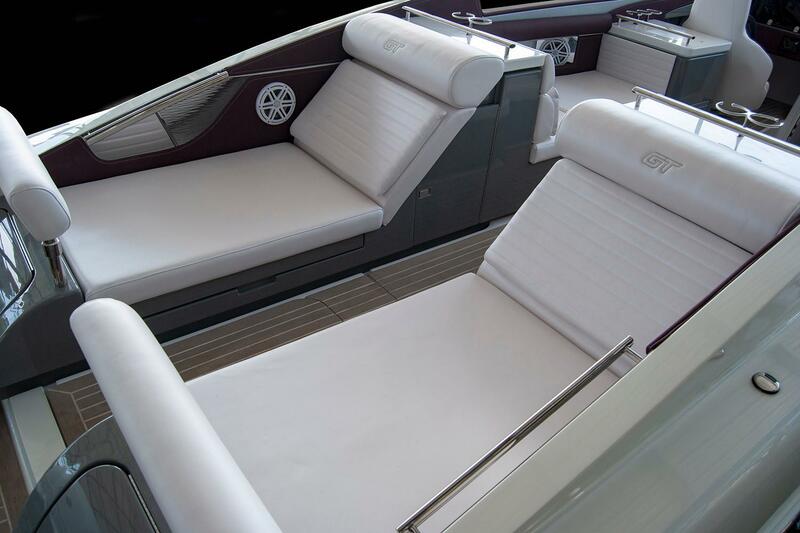 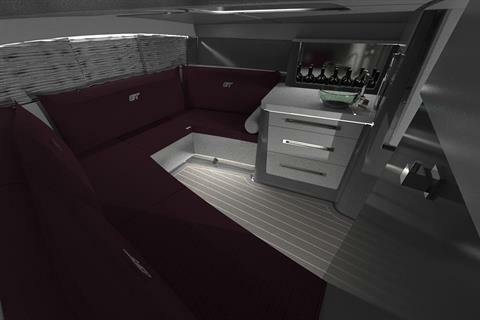 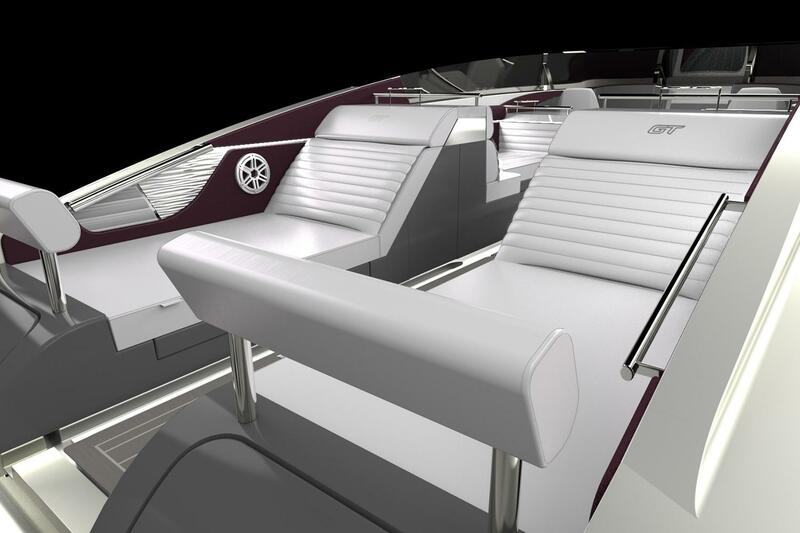 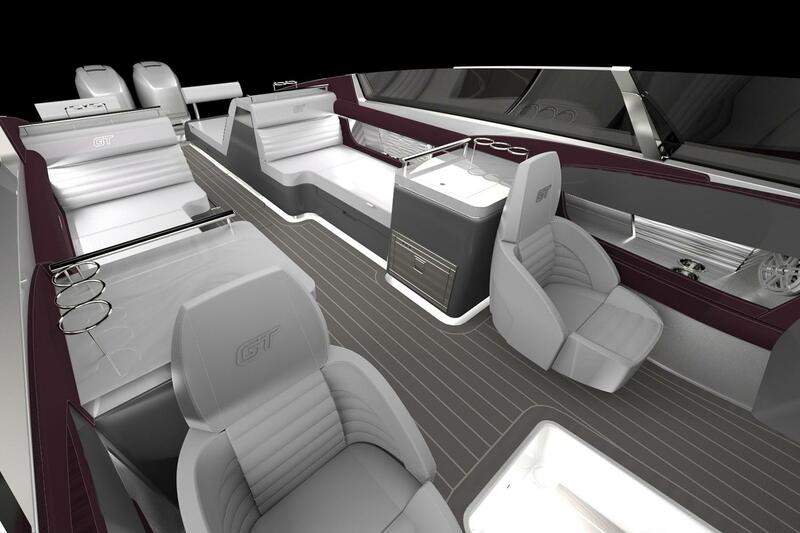 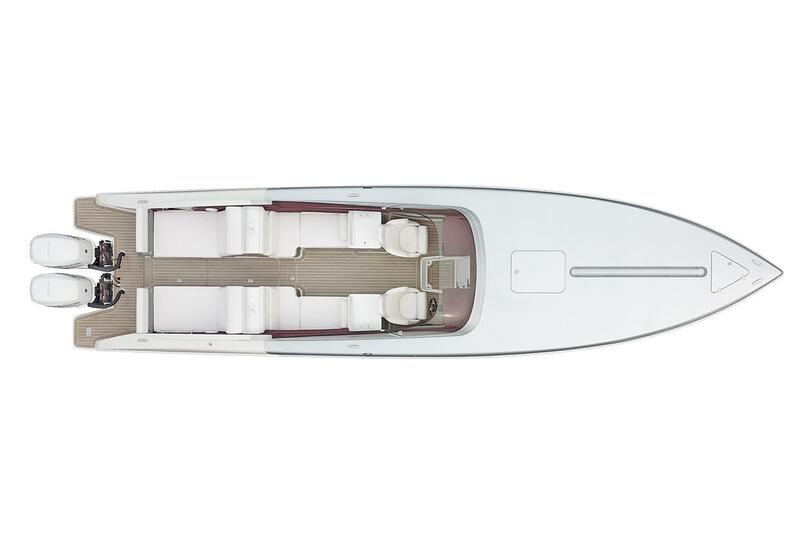 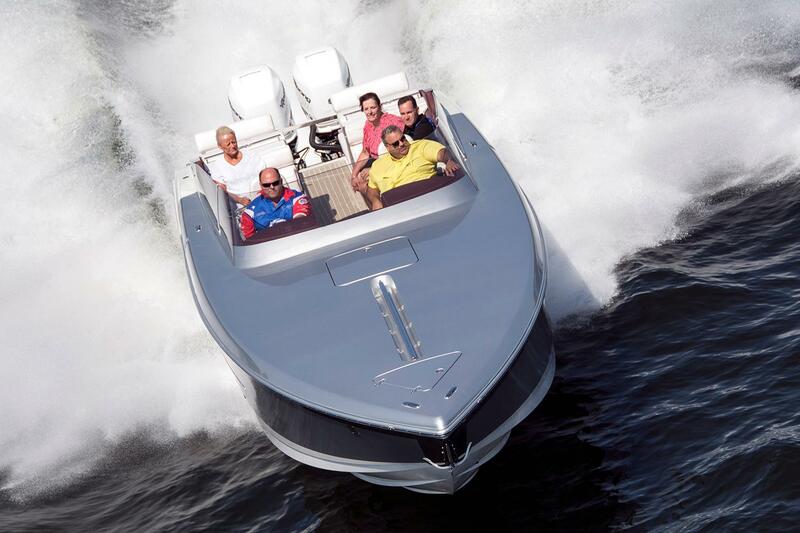 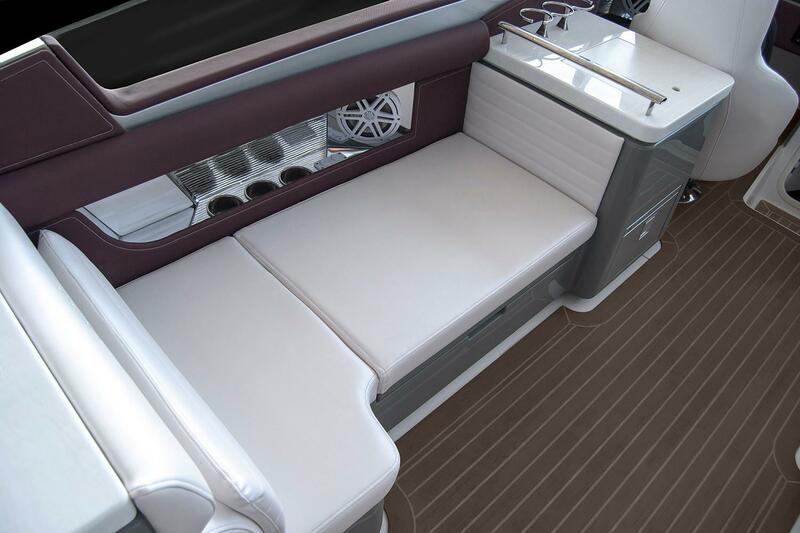 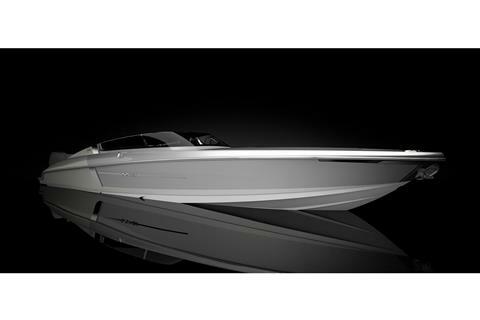 The Donzi 41 GT (Grand Touring) is a new genre of upscale sport boat. 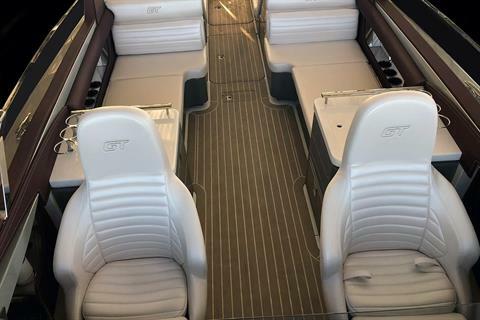 The outboard powered GT is the first in a brand of new generation Donzi's that will bring a new level of versatility and redefine the big water sport boat. 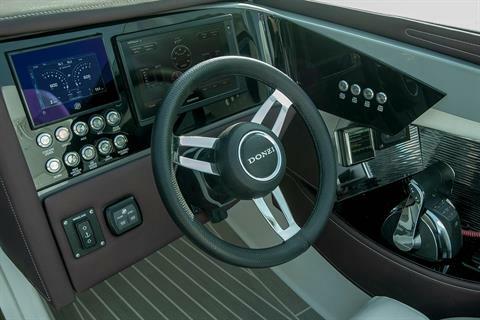 Space, ergonomics, comfort and performance are blended together in the GT to take you to new waypoints in a level of style that is distinctly Donzi.